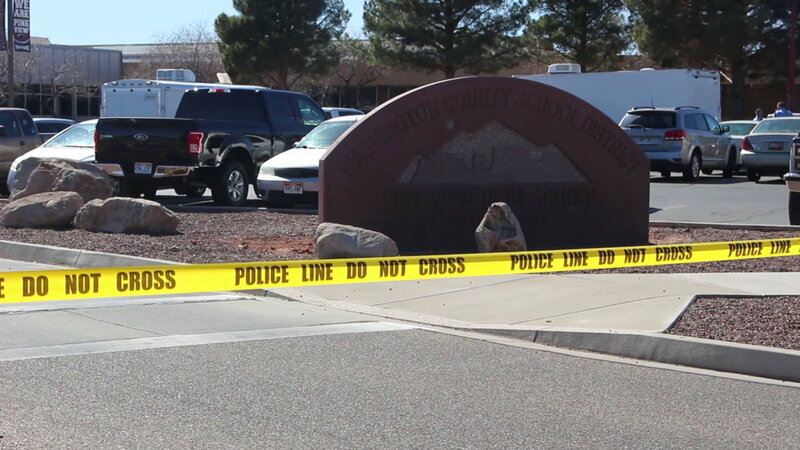 ST. GEORGE — A Hurricane teen accused of bringing a homemade bomb to his high school reached a plea agreement with prosecutors Wednesday. Martin Ryan Farnsworth,17, pleaded guilty to a first-degree felony for attempting to injure others with an incendiary device. Sentencing has been set for April 17. Farnsworth originally faced felonies for attempted murder and possession of a weapon of mass destruction. Those charges were dropped in favor of the single felony charge involving an incidinary device with the intent to injure others. The charge still matches the details of the case and ensures justice is served via the plea deal, Adams said. Farnsworth will also be psychologically evaluated by a mental health professional prior to sentencing as a part of the plea deal. The charges stem from a March 5 incident in which Farnsworth took a homemade explosive to Pine View High School. He left a backpack containing the device in the school’s cafeteria during the lunch period, according to documents filed in 5th District Court. Some 75-150 students were in the cafeteria at the time. Farnsworth lit the fuse and walked away, according to court documents and testimony. Smoke coming from the device alerted students to the presence of the backpack. They notified the school’s faculty and a school resource officer removed the backpack from the area. 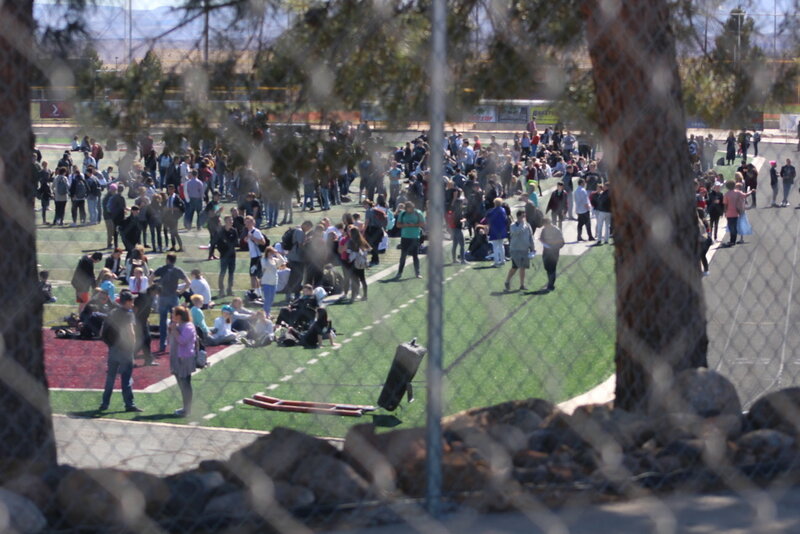 While no one was harmed in the incident, it did trigger an evacuation of the school. The device was constructed out of a “metal soup can filled with metal BB shots removed from shot gun shells,” according to court documents. It also included “three canning lids with masking tape, BBs, an improvised fuse, black gun powder, white plastic cup, empty box of box-strike matches, three 16.9 oz. water bottles of gasoline” and other items. Farnsworth was charged as an adult due to the nature of the incident. Edward Flint, Farnsworth’s attorney, had filed a motion to dismiss the original charges in November. He argued that Farnsworth didn’t want to kill anyone. Instead, he only wanted to hurt his fellow students, therefore Farnsworth’s actions did not reach the level of attempted murder. He also said the device his client built was incapable of exploding, and therefore shouldn’t be classified as a weapon of mass destruction. District Judge Michael Westfall denied the motion in February. The court ordered a report be compiled prior to the sentencing hearing that will looking into Farnsworth’s background. The report will provide the judge with potential sentencing recommendations. With yesterday marking the one-year anniversary of the Pine Veiw High bomb scare, Adams said she is glad to see the case resolved.